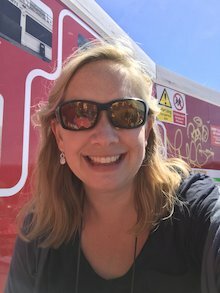 Jo Crawford, treasurer of a PTA for a large infant school in Brighton, tells us why her PTA buys books from Scholastic and takes us through her top picks if you are on the hunt for class presents or Christmas fair grotto gifts. “Our school PTA hold a Christmas Fair every year. It’s usually our biggest fundraising event and is a wonderful day for the whole school community to come together. The school choir opens the fair with some great singing, parents and teachers help out at the stalls together and the children love seeing their school hall turned in a festive wonderland. “We have a lot of stalls, the obligatory tombola and a brilliant raffle with donations from local businesses. 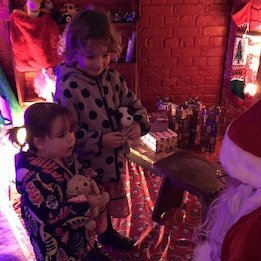 However, by far our busiest corner is Santa’s grotto, where children book 10-minute slots to meet our very own Father Christmas. “We charge £4 for this and every child receives a wrapped present after telling Father Christmas what’s on their Christmas list. Throughout the two hours of the fair our two father Christmases (doing an hour each in a very hot beard!) see around 120 children raising close to £480 from this stall alone. “Before we discovered Scholastic we had experimented with buying different gifts for the children but with such a limited budget (around £1.50 per present) we invariably ended up with plastic toys or cheap stationery that the parents didn’t feel were value for money. 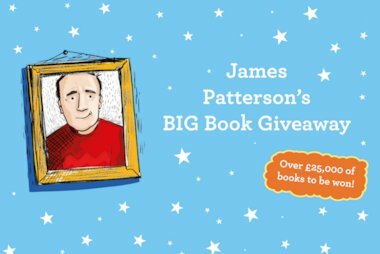 For the past three years, we’ve been buying books from Scholastic, which gives us amazing value for money and provides a present that parents (and teachers) appreciate. 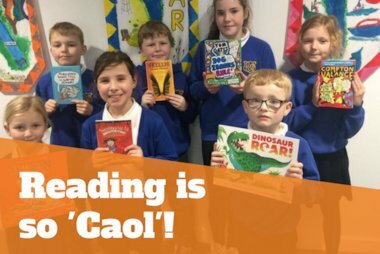 What’s more, when we order through Scholastic we raise money directly for the school’s own library! 1. Amazing value picture book pack 10 picture books for £9.99 – that’s only £1 per book! 2. Amazing value fiction pack 10 books for £19.99 – only £2 per book. Suitable for ages 5-8. 3. Advent pack for ages 0-7 This picture book pack is great value at only £29.99 and only £1.25 per book! 4. Advent pack for ages 7-11 Another advent pack, this time for older readers, also at £29.99. 5. Scholastic Poetry pack Another £1 per book and great for all ages. Children really love poetry books so these themed books were very popular when we bought them. 6. Farmyard Tales pack Only 75p per book! This pack is too young for our school but would work brilliantly for a pre-school or nursery. 7. Julia Donaldson and Axel Scheffler Early Readers pack At less than £1.50 per book these colour readers of the classic picture books will meet with everyone’s approval! 9. Horrid Henry pack 23 for only £32.99 – only £1.43 per book. Children adore Horrid Henry so this is always going to be a popular choice. 10. Horrible Histories Classic Editions pack £29.99 – Only £1.66 per book. We bought this pack the first year we shopped with Scholastic and parents, teachers and children were thrilled! This would also be a good choice for a Junior School fete as the books work for 5 through to 11 year olds and who doesn’t love the TV series? 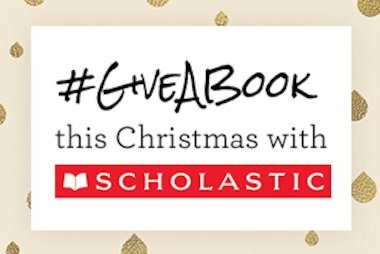 Scholastic’s #GiveABook 2017: What book would you give?